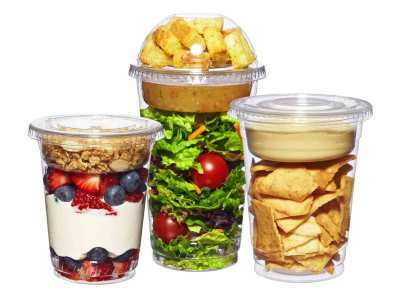 Since we have introduced Grab N Go Cups it has been a very product in a very busy don't have time world of ours. You see these in the convenience markets, super markets, truck stops and just about everyware these days. 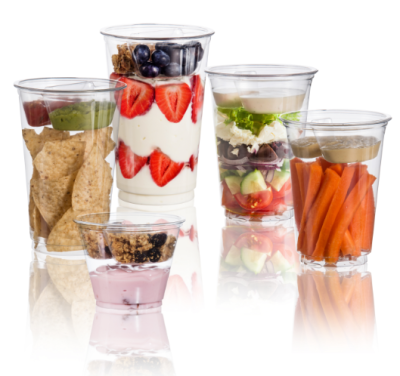 These cups are handy and easy to use. 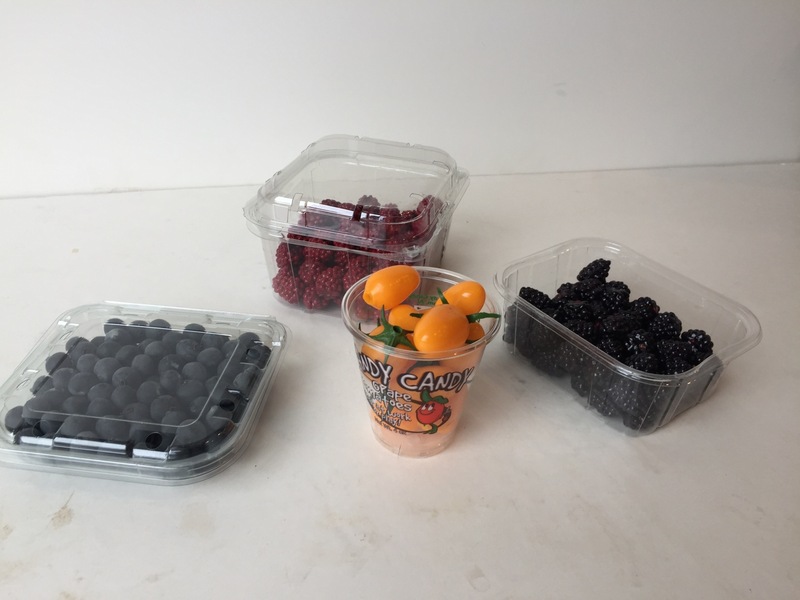 They display your products in either plain containers or with gaphics. 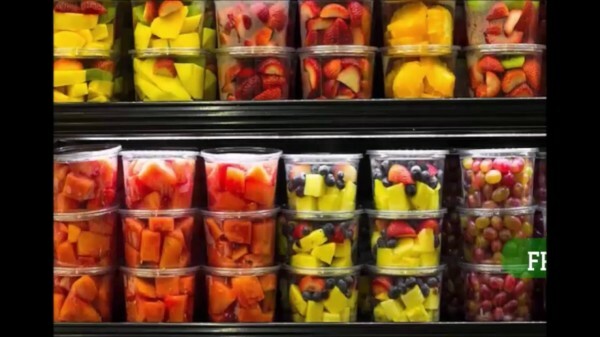 "Consumers are looking for fast service, fresh ingredients and value pricing when choosing a foodservice solution and convenience stores are answering the call with innovative programs that meet the latest food trends. The number of consumers purchasing grab-and-go sandwiches and other foods is continuing to rise. Retailers have to be prepared to deliver the convenience, speed of service and portability that make grab-and-go customers’ mealtime choice." A new product with a variety of options. You can order them plain or with graphics. The colors are amazing and they are easy to re-seal. They include a handy carrying handle.